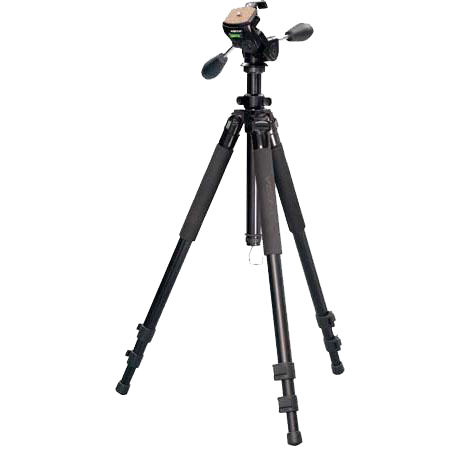 In the photography world there are tripods then there are tripods. 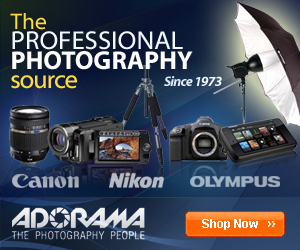 One of my favorite toy stores is #Adorama. They sell “STUFF”, mostly stuff that I like and want. 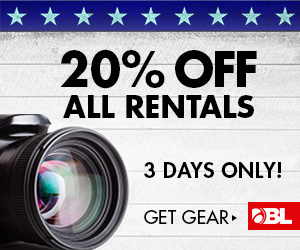 They have my wallet dialed in, and every time I get an email from them I realize there is something that I can’t live without! 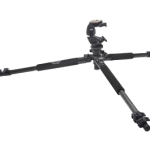 I have had very expensive super lightweight tripods and some that have been with me for many years weighing about a ton and half. 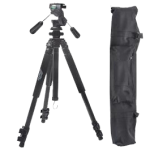 Recently I got an email from Adorama, started out something like… Hi sucker, “most valuable customer”, and it had the sales for the week, one of them was a $58 tripod from #VISTA VOYAGER by DAVIS & SANFORD. I had recently buried half my old tripod in wet sand and it jammed with sand, so it was fate, I decided that instead of purchasing a $600 tripod to mess-up I was going to give the cheaper one a try first. 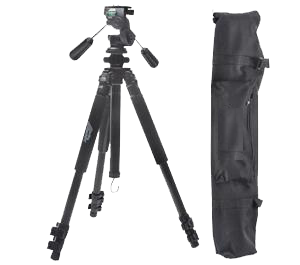 Two weeks later, I was the proud owner of a Vista Voyager by Davis & Sanford tripod. It turn out to be a very good buy, it had easy grip foam on the legs, adjustable telescoping legs and even a decent head (Vista FZ-10), and like all expensive tripods it allows the exchange of it for any other one more expensive head (something I was NOT expecting). 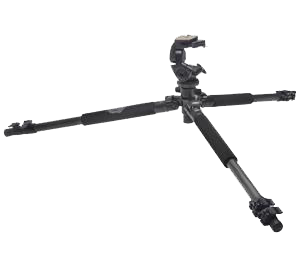 I’m not a fan of very light tripods and prefer a more robust heavier feel to it. If I’m placing about 1K worth of equipment on the pointy end of it I feel it should inspire confidence it is not going to tip over with the next light wind (and I know and understand geometry, it is just a comfort thing). 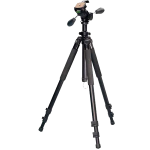 In short, it is my #opinion that the #Vista #Voyager by #Davis & #Sanford #tripod with the #FZ-10 #Head, sold by Adorama is a good buy for the money. This entry was posted in Photography & Technology and tagged Adorama, Davis, FZ-10, Head cost effective, metal, quality, Review, Sanford, Tripod, Vista, Vogager. Bookmark the permalink.